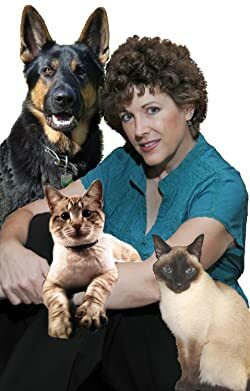 Amy Shojai is a nationally known pet care expert, author of 30+ nonfiction behavior/care books, and the pet-centric September Day thriller series featuring a dog viewpoint character! And she loves BLING! Please enter your email address and click the Follow button to follow Amy Shojai!